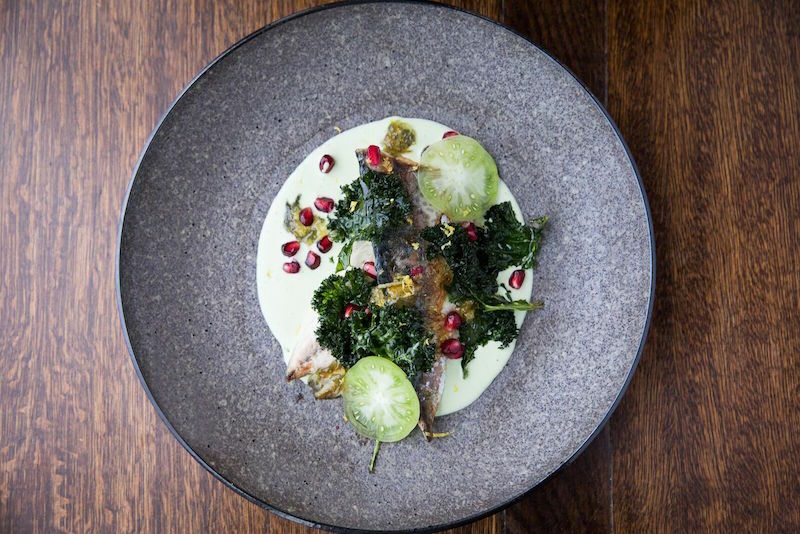 Kensington Street welcomes the newest kid on the block, Olio Restaurant. 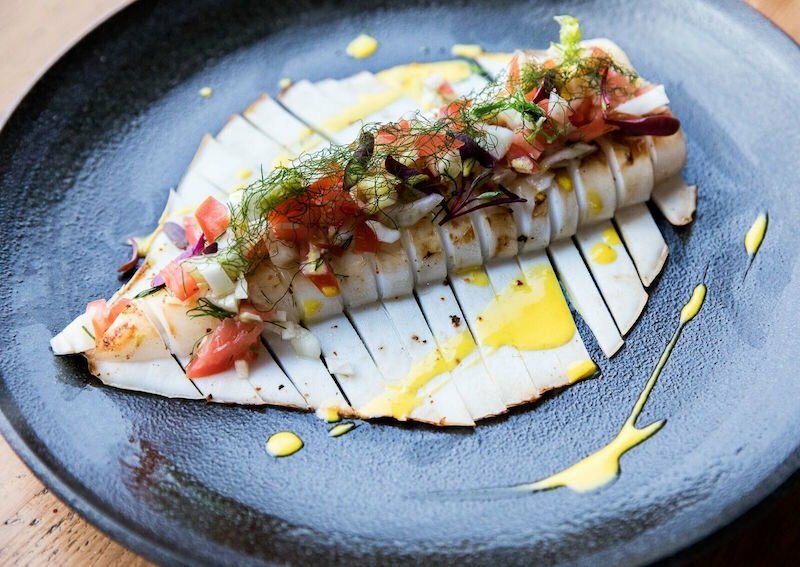 Chippendale’s Kensington Street is set to receive yet another injection of food talent with the launch of Olio Kensington. ‘Olio’, which is Italian for olive oil, is set to open its doors in early 2017. Running at the helm of this restaurant is Sicilian-born, award-winning chef Lino Sauro. 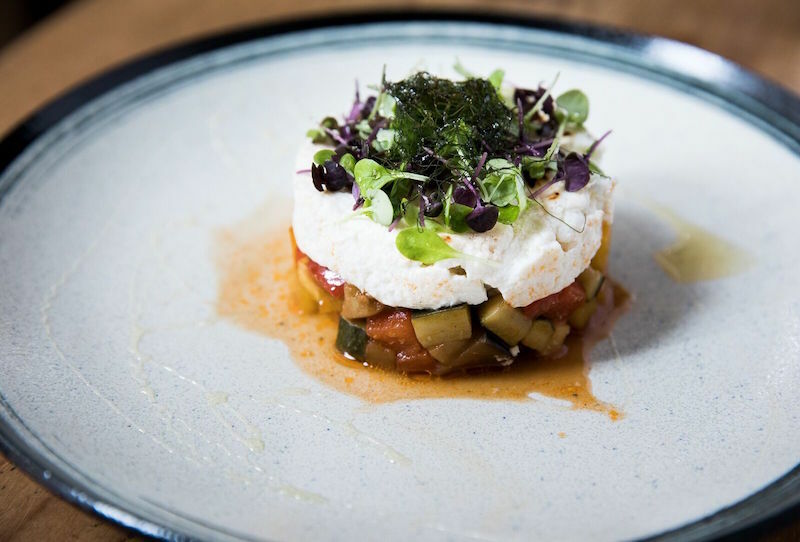 With a strong Sicilian focus interwoven into the entire menu, from its food to its wine list, Sauro proves how Sicilian cuisine is the ‘new Italian’. Olio is situated on the second floor of the recently renovated Old Rum Store. Profuse with a rich history, this expansive interior offers a clean palette and luxe feel with high ceilings and raw finishes. It even offers a rooftop terrace overlooking scenic Chippendale. What you’ll find is that the modernity embedded in the architecture translates directly onto the plate. Sauro comes from a long line of farmers, in which meals were created using quality produce. 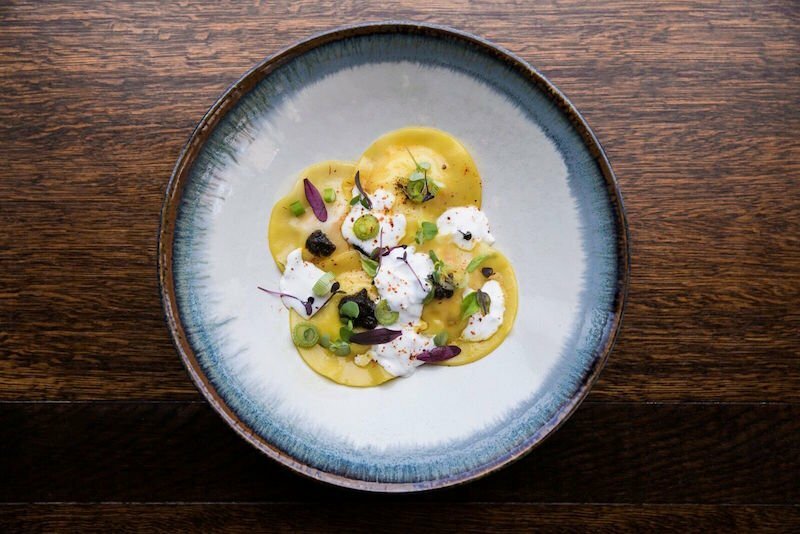 Committed to transporting his family roots onto Australian soil, Sauro sources all of the olive oil in his dishes from the family‘s Sicilian farm. If you’re looking to host a private function take note! Prior to the public launch in early 2017, Olio will be available for private events and functions from December. From the events menu patrons can choose from either the 3 course ($38), 4 course ($58) or 5 course ($68) set menus. Appetisers carry a fresh focus, with options such as L’insalata Ricca, featuring Mache, radicchio, walnuts, apple, olives and burrata cheese. It wouldn’t be an Italian kitchen without plenty of fresh pasta on the menu. Thankfully, Sauro offers a lavish assortment. ‘Risone’ pasta served with braised octopus and bone marrow as well as Rigatoni ‘mancini’ served with eggplant tomato sauce and aged ricotta cheese are just some of the dishes set to make you salivate. 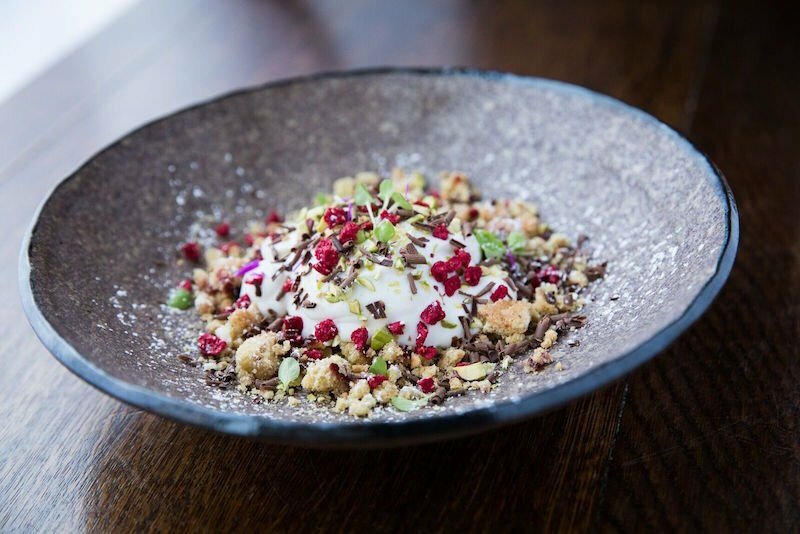 On the desserts front, the set menu reflects traditional Sicilian flavours. We love the sound of the ‘Cannolo Sicillano’, a crispy espresso wafer filled with ricotta cream, prickly pear sauce and pistachio ice cream. Second floor, Old Rum Store, 10-12 Kensington Street Chippendale, Open 7 Days for private functions from December 2016. Open to the public early 2017.